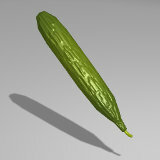 30.11.2013 – A zucchini. Comes with two textures. 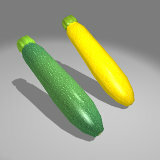 A green zucchini and a yellow zucchini. 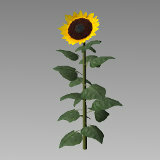 29.10.2013 – A sunflower. There are two meshes inside. 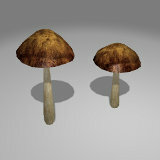 One higher poly version, one lower poly version. 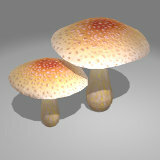 Polycount: Big version: 718 quads. 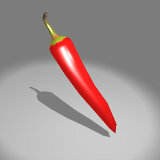 Small version 334 tris. 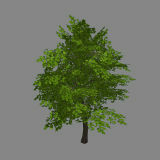 The geometry of this tree is made with the Unity Treemaker. 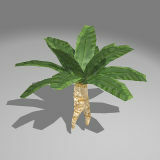 The file also contains the Unity file so that you can modify the tree. 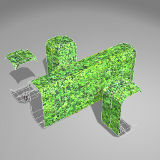 17.9.2012 – Some hedgeparts to build a hedge from. 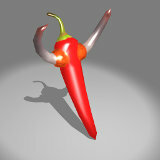 Note that this is meant for rapid prototyping. 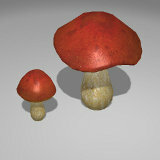 You may need to tweak the mesh or the texture mapping afterwards. 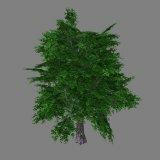 16.5.2007 – A broadleaved tree.